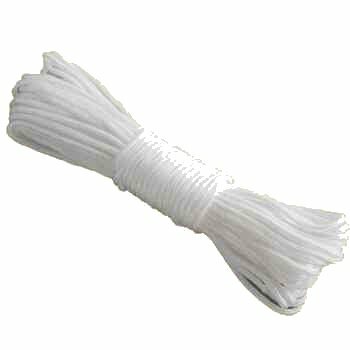 250ml Fabric stiffener for roller blinds helps prevent wrinkling and fraying. 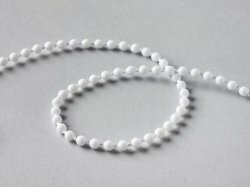 Will make 1.25 litres of solution when diluted with water. 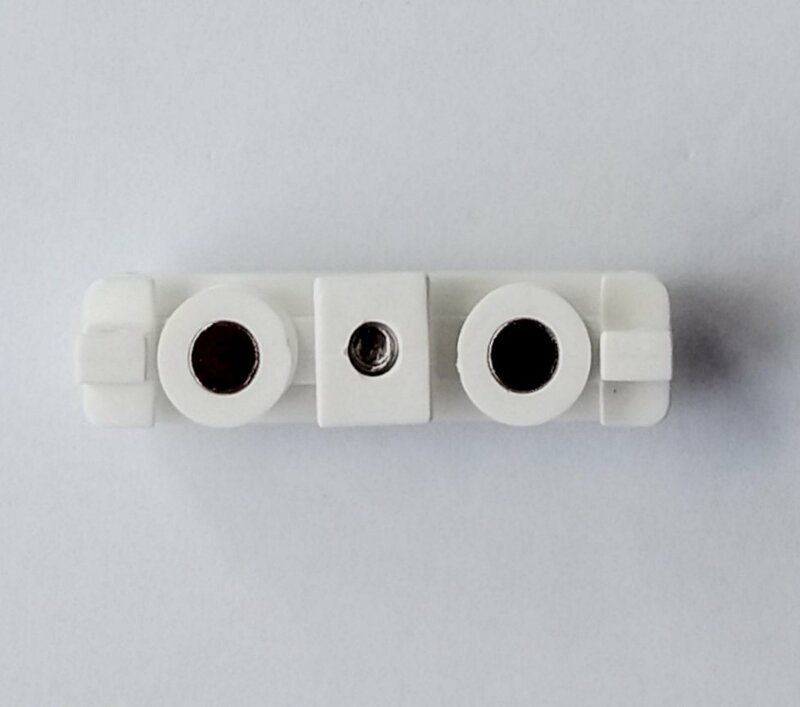 Not suitable for Dupion, Moiré or similar synthetic fabrics. 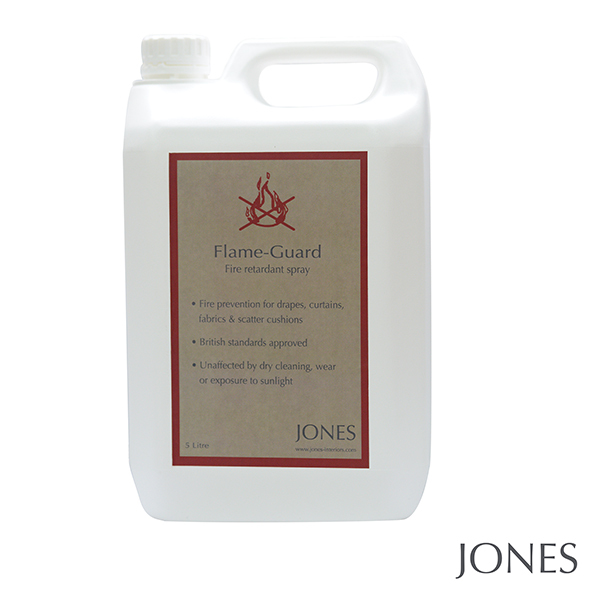 Do not use on Scotch guarded fabrics. 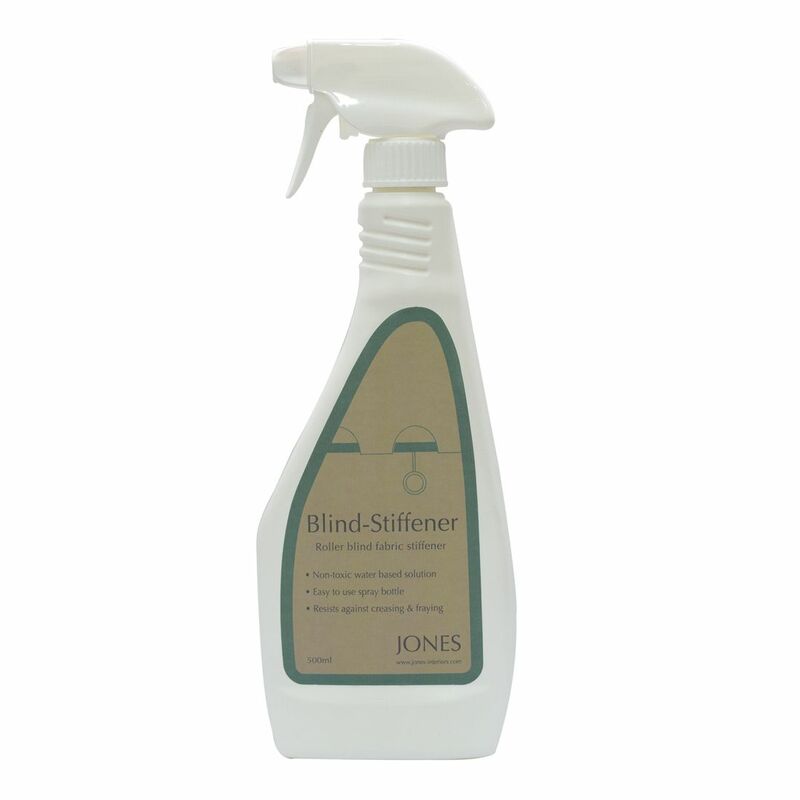 500ml Fabric stiffener spray for roller blinds helps prevent wrinkling and fraying. 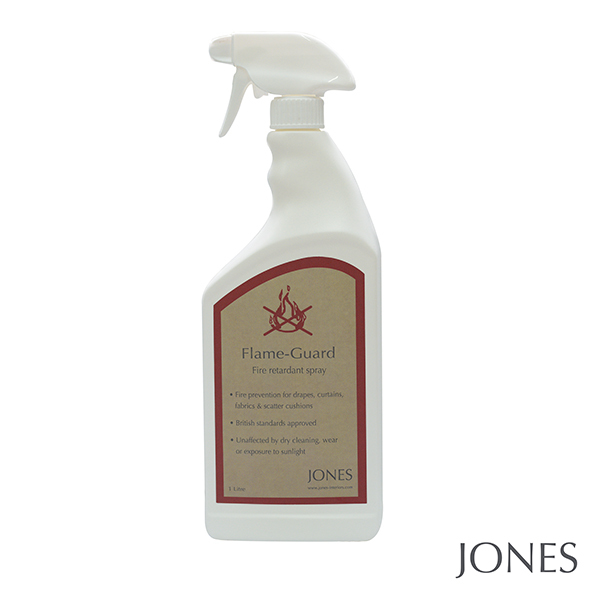 Flame Guard 1 litre, trigger spray. 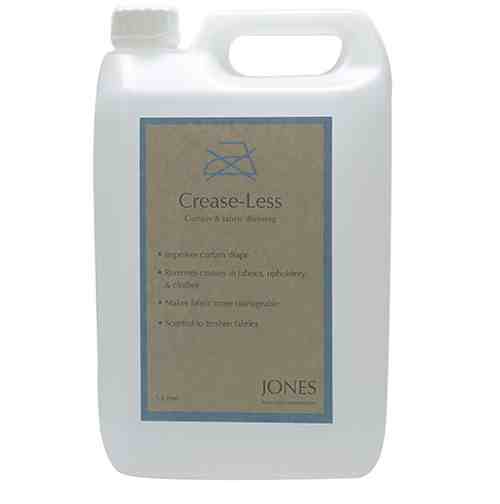 An application of Crease-Less to newly made or cleaned curtains, gives a finial professional crease free finish.